Product categories of Xiaomi Tempered Glass, we are specialized manufacturers from China, Xiaomi Tempered Glass, Xiaomi White Tempered Glass suppliers/factory, wholesale high-quality products of Xiaomi Black Tempered Glass R & D and manufacturing, we have the perfect after-sales service and technical support. Look forward to your cooperation! 2.5D arc Xiaomi tempered Glass Screen Protector can touch smooth and will not hurt you when using your phone. High screen sensitivity and comfortable touch feeling can provide you original experience. 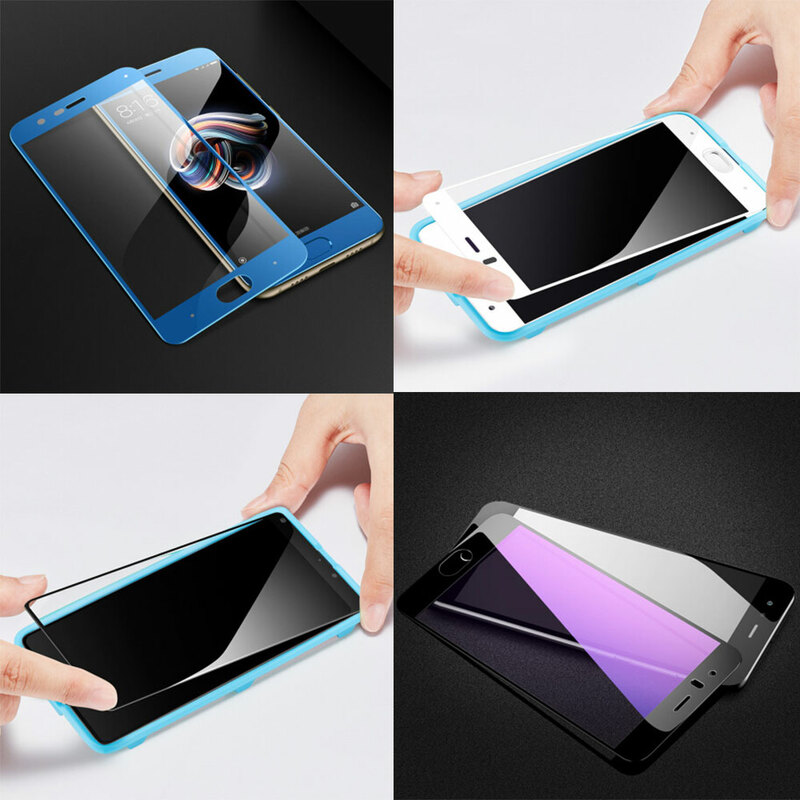 The 9H Tempered Glass can effectively protect your screen from scratches and external shocks. If broken, the Tempered Glass breaks into small pieces that are not sharp, making it more safer for users. For Model No: Xiaomi Mi6, Xiaomi Mix 2, Xiaomi Note 3, etc.